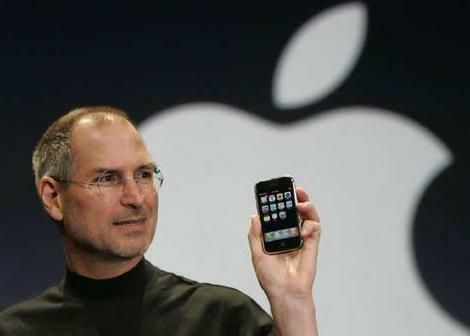 When Tim Cook took the reigns of Apple, there was a lot of speculation as to if he shared the same vision as the late Steve Jobs did in keeping the iPhone the product his predecessor made it. 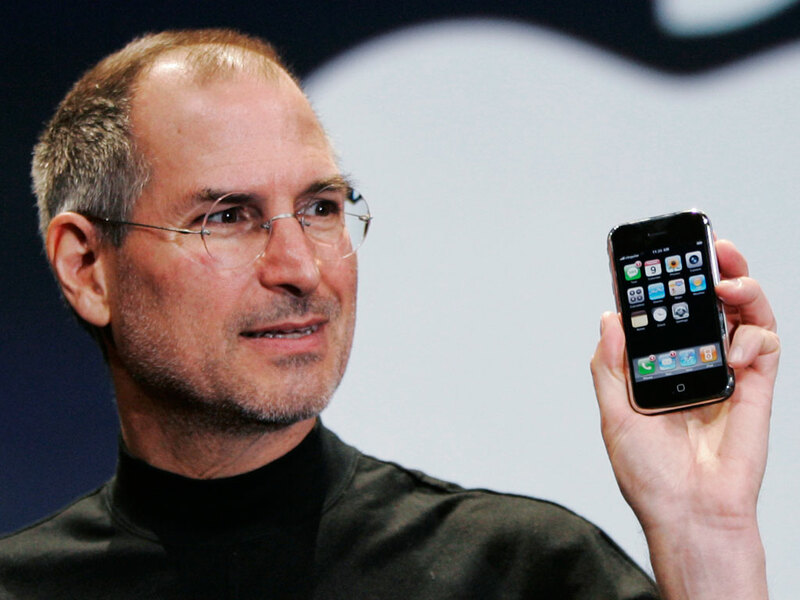 However, a new report offers an insight, claiming Steve Jobs actually helped design both the iPhone 5S and iPhone 6, and potentially further generations. Interestingly, what Foulkes did let out revealed that the next two generations of iPhone (potentially the iPhone 5S and iPhone 6) preceded Tim Cook and the designs were already accounted for, so developing such a feature as a kill switch could not possibly be included. Gascón said Foulkes discussed the long and laborious process of researching and producing a kill-switch technology for devices, and also said the next two generations of iPhones have already been developed. They preceded Tim Cook,” the district attorney said he was told of the future iPhones. It was always rumored that Steve Jobs left a four year product roadmap when he departed this world in 2011, so Foulkes comments only reinforce these suspicions. The fact Steve Jobs legacy lives on in the device he brought to the world is fantastic, but it does offer certainty that we will not see anything too drastic design-wise in the next two iterations of iPhone if the iPhone 5S and iPhone 6 development has already been spoken for.